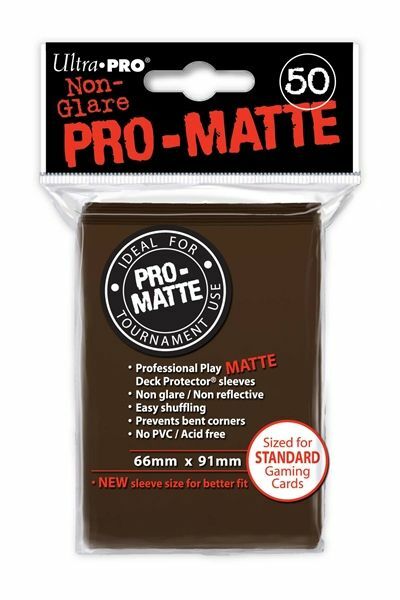 Ultra Pro's PRO-Matte Deck Protector sleeves use high-quality materials making them ideal for tournament use. Clear side uses non-glare matte material for a softer feel and smoother shuffle. 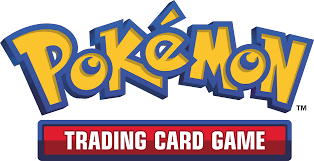 Stores and protects standard sized cards such as Magic: The Gathering and Pokémon from damage such as bent corners and scratches. Each pack comes with 50 sleeves printed with Ultra Pro's quality hologram seal. All Ultra PRO Protective Sleeves are non-PVC and acid-free, allowing for archival-safe storage. Comes in a variety of different colors.